New Hampshire is making a second attempt to impose a work requirement on its Medicaid beneficiaries, asking the Trump administration to approve a request that was denied by the Obama administration. The CMS posted the waiver application on its site Thursday and is accepting comments through Dec. 2. New Hampshire wants to require adults who are unemployed to either work, train for a job, actively search for work or participate in other work-related activities for up to 30 hours per week. "The state seeks approval to empower individuals in our (Medicaid) program to improve their health by taking an active role in engaging in their communities," New Hampshire Republican Gov. Chris Sununu said in the application. "The attached amendment is designed to provide dignity to individuals." 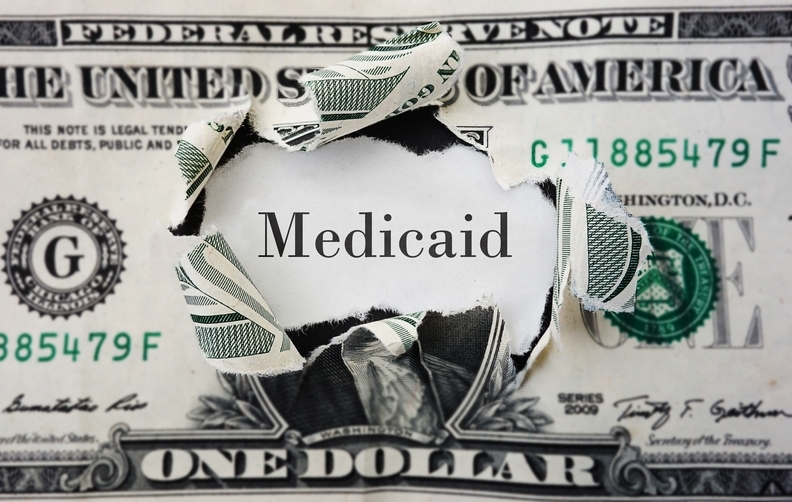 New Hampshire joins Arkansas, Arizona, Indiana, Kentucky, Maine, Utah and Wisconsin in seeking to impose a work requirement on Medicaid beneficiaries. The Obama administration said it would not approve New Hampshire's request because it could undermine access, efficiency and quality of care provided to Medicaid beneficiaries and did not support the objectives of the Medicaid program. The Trump administration, on the other hand, has expressed a willingness to grant such waivers, though it has yet to follow through. Eliot Fishman, who oversaw 1115 waiver demonstrations for the Obama administration and is now senior director of health policy at Families USA, said that approval could open the CMS up to legal challenges. The agency can only offer waivers in instances where a state wants to do an experiment that continues to ensure coverage for low-income people, which may be why the Trump administration has yet to approve work requirement waivers.